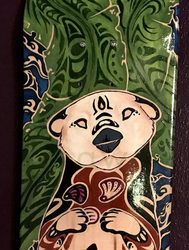 Another skateboard to add to the ever growing number I have painted. 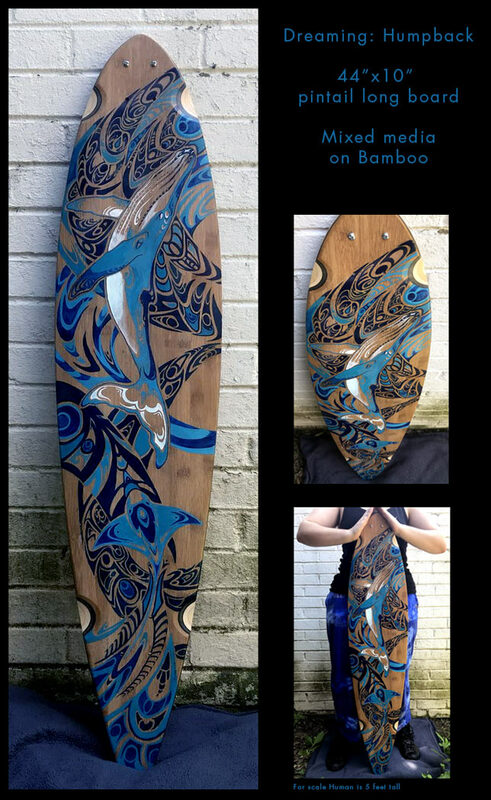 This one is not a standard skatedeck, but a long board. The shape of longs boards is very visually lovely to me. 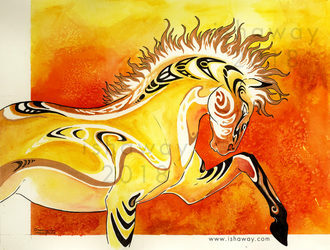 They glide and allow riders to move swiftly. Thus I painted a humpback whale, one of the most calming animals to watch swim.